What is the Center for Policy and Law? IRmep research has revealed important laws are routinely broken by Israeli and Israel-linked U.S. organizations. IRmep's Center for Policy and Law works to reveal, document, formulate pro-forma evidence and file lawsuits to expose, challenge and obtain damages for harmful and illegal policies. What does Middle East policy have to do with law enforcement? In the 1940s, the Jewish Agency set up a massive arms smuggling network in the United States. Although hundreds of members were identified stealing and smuggling arms in violation the Neutrality and Arms Export Control Act, only a few lower level operatives were ever prosecuted. By the 1960s, Israel-linked groups were stealing nuclear material and technology. In the 1980s Israel's LAKAM technology and military secrets network was preying on U.S. businesses and national defense infrastructure. In 2005 Israel's American lobby AIPAC was caught trying to use stolen classified information to touch off military conflict with Iran. Today, operatives conduct interventions into US media and politics, but remain outside registration under the the Foreign Agents Registration Act. Important US statutes, rarely enforced, could contribute much more to Middle East peace—but only if Americans understand how law is related to policy, and lawsuits are filed to call attention to and challenge wrongdoing. Learn how to support IRmep FOIA and legal filings. 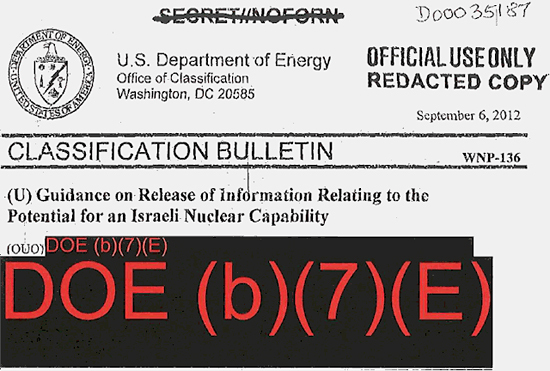 IRmep sues NARA for Secret Clinton and Bush Nuclear Pledges to Israel New filings! In court battle IRmep wins release of 1987 Pentagon report detailing aspects of Israel's nuclear weapons production facilities and work on hydrogen bombs. 04/20/2017 (PDF) Offer to brief Senate Judiciary Committee hearing on non-enforcement of the Foreign Agents Registration Act. Material on the Justice Department failure to enforce its November 21, 1963 order to the AZC / AIPAC to register as Israeli foreign agents. 11/19/2014 According to court filings, Technion's Dr. Amir Gat allegedly “stored project-related files and technical information on his personal laptop, rather than on his safeguarded office computer, in violation of the TCP and ITAR.” On May 25, 2010, a virus attacked project leader Dr. Sandra Troian's computer network working on the JPL "Electrospray" project at Caltech, causing hundreds of project files to be uploaded in rapid succession to an unknown IP address outside of Caltech. Dr. Troian traced the virus that caused the network problems to Dr. Gat's computer, and notified Caltech officials of this fact. On May 28, 2010, Dr. Gat admitted to Dr. Troian that he had been sharing details of the Electrospray Project with Dr. Daniel Weihs, his Ph.D. advisor at Technion without proper US government approval. On June 3, 2010, Dr. Troian found Dr. Gat wandering alone, unauthorized, in one of her access-restricted experimental laboratories. Dr. Gat explained that Dr. Weihs had recommended from Technion that he "look around" to see what other aerospace projects were ongoing at Caltech in collaboration with JPL. Request that Gat be extradited and prosecuted for espionage. 08/21/2013 (PDF) Israel's Jewish Agency announces a $300 million propaganda campaign in the United States. Justice Department asked how it will monitor and ensure FARA compliance of an organization with a long history illegally smuggling weapons, filing false FARA reports, and laundering funds through American front organizations. 06/26/2015 (PDF) Israel's Jewish Agency announces a new "emissary" program to place Israeli operatives on North American campuses and summer camps. Given organization's history of money laundering, un-reported propaganda and lobbying, the DOJ FARA unit asked to monitor the program and provide reports as required under the 1938 Foreign Agents Registration Act. 08/05/2013 (PDF) Request to Special Agent in Command (SAC) of all FBI field divisions to maintain a "professional distance" from the ADL given its long record using illicit tactics to subvert legitimate Arab diplomatic, pro-Palestinian, anti-Apartheid and other groups. 03/04/2013 (PDF) Complaint filing to Clerk of the House of Representatives on Zionist Organization of America (ZOA) failure to properly file lobbying disclosure forms. 02/15/2013 (PDF) IRS confirms receipt of complaint about why the Zionist Organization of America (ZOA) should not have its tax-exempt status reinstated. 01/07/2013 (PDF) Filing about why the IRS should not reinstate the Zionist Organization of America's revoked tax-exempt status. 01/06/2013 (PDF) Filing to US Department of Justice soliciting files it was legally obligated to collect after ordering ZOA to register under the 1938 Foreign Agents Registration Act. 04/03/2014 Multi-agency filing to deport confessed spy Arnon Milchan. 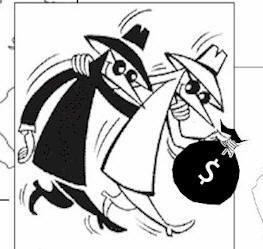 11/25/2013 IRmep calls for investigation and prosecution of Arnon Milchan for admitted nuclear espionage and violations of the 1938 Foreign Agents Registration Act. 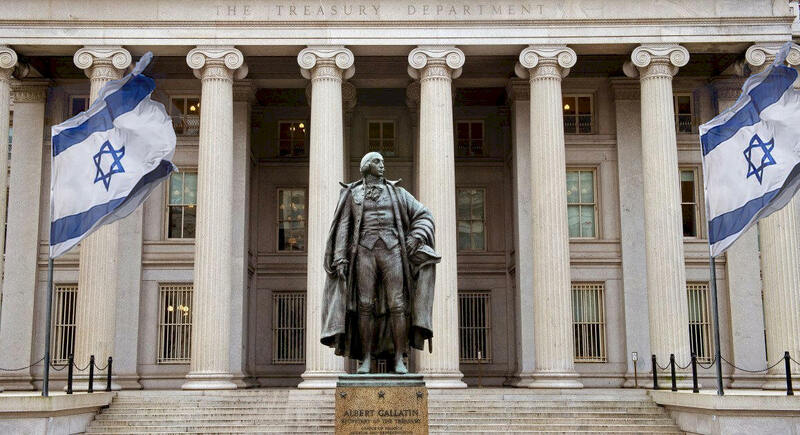 08/31/2012 "The Internal Revenue Service has an ongoing examination program to ensure that exempt organization comply with the applicable provisions of the Internal Revenue Code. The information you submitted will be considered in this program." 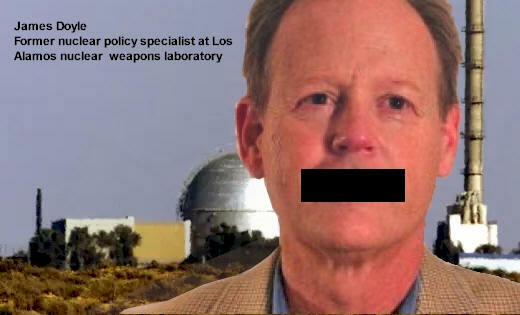 06/13/2012 [IRmep] does not think you [IRS Commissioner Shulman] are taking this situation at all seriously..."
03/07/2012 "The Weizmann Institute of Science in Rehovot has been found by a US Department of Defense sponsored study to be supporting Israel's clandestine nuclear weapons program." 06/04/2015 Refile 2009 AIPAC FARA complaint with Attorney General Loretta Lynch.